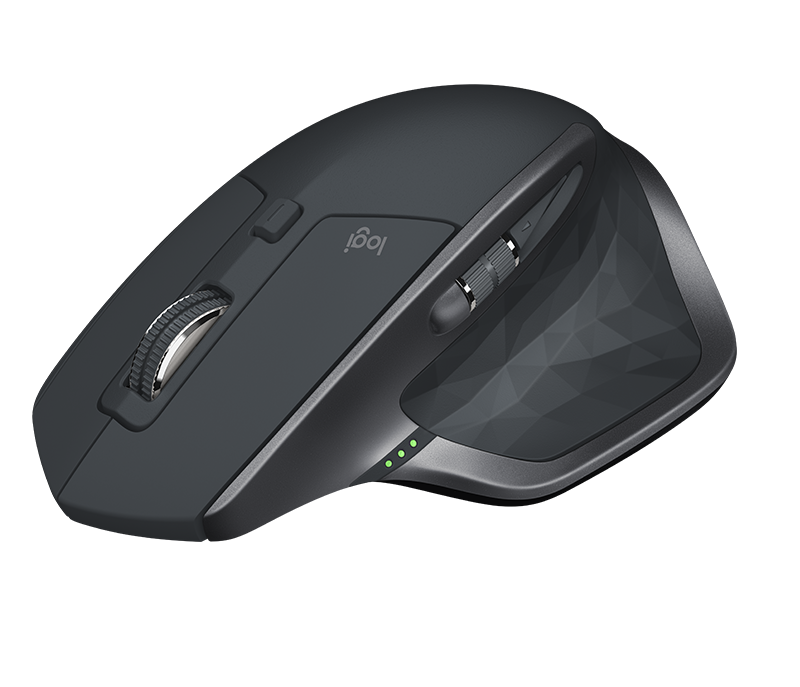 Logitech’s flagship mouse is designed for masters of productivity who want to get more done, more efficiently. 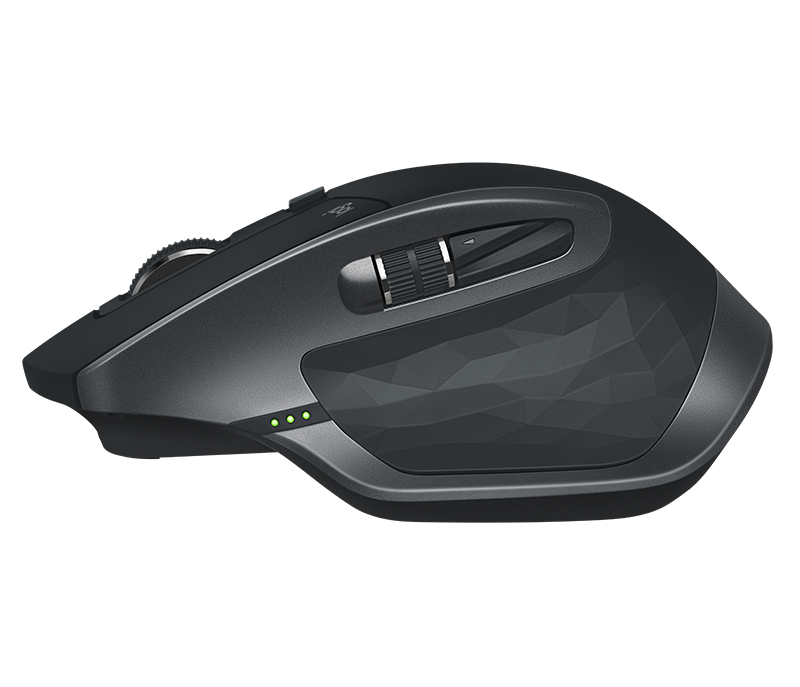 Amongst a number of advanced features, MX Master 2S offers Logitech Flow for seamless cross-computer control, advanced scrolling, high precision tracking on all surfaces and a stunning design. Optimized for Windows® and Mac. 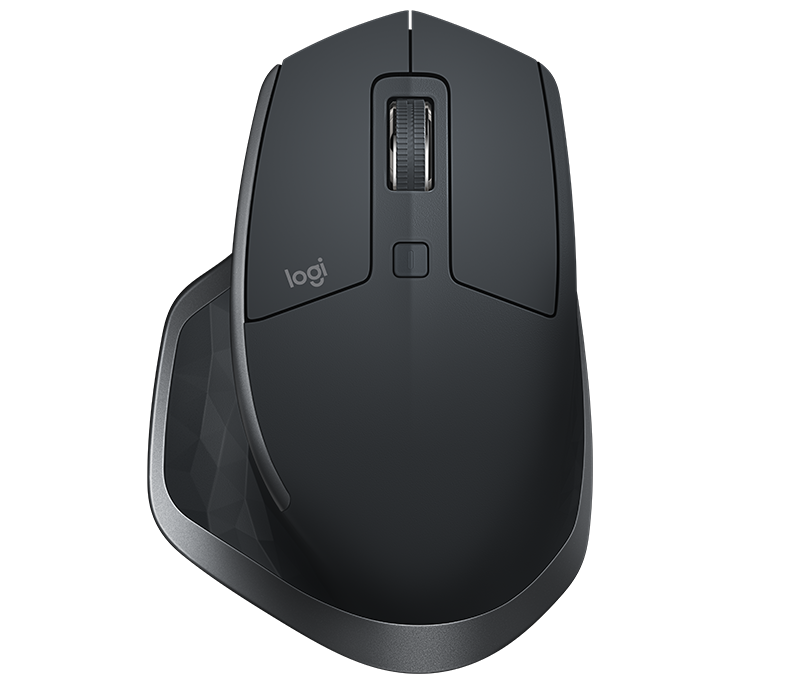 A flick of the scroll wheel sends you speeding through long documents or web pages. 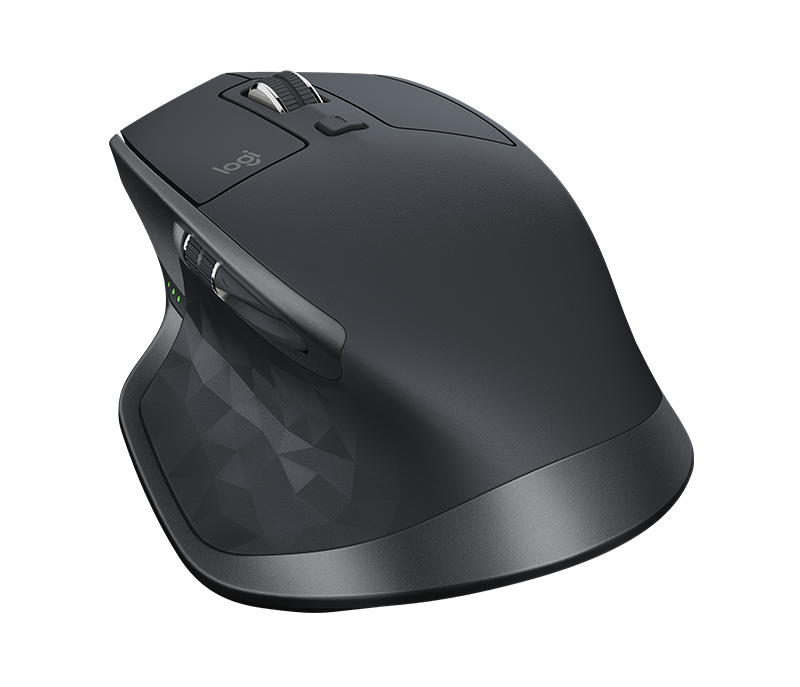 When you need more precision, the wheel auto-shifts to click-to-click scrolling. A stroke of the thumb wheel and you’re scrolling side-to-side. 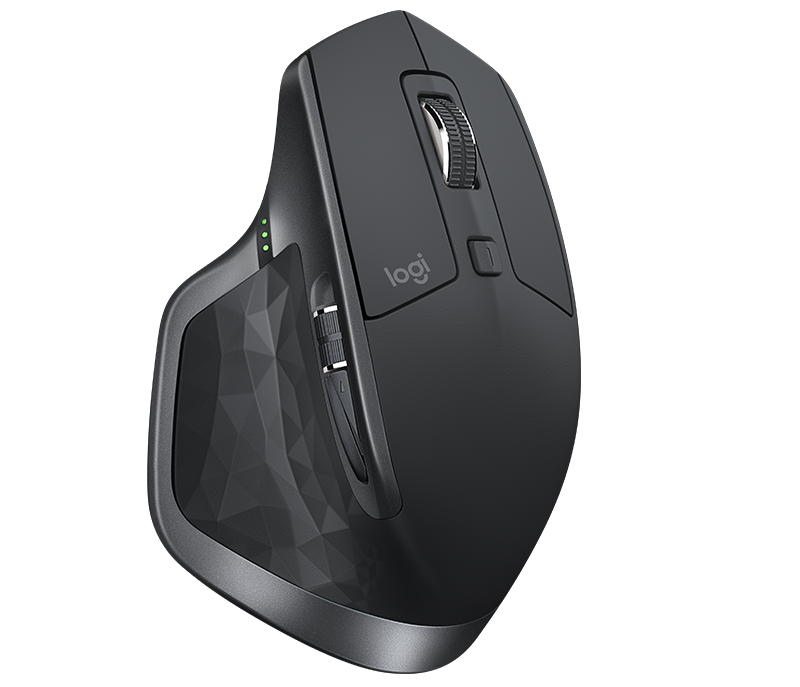 Download Logitech Options™ software to customize those experiences.